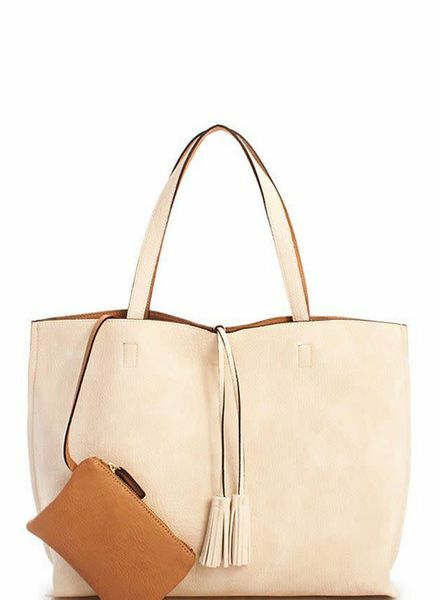 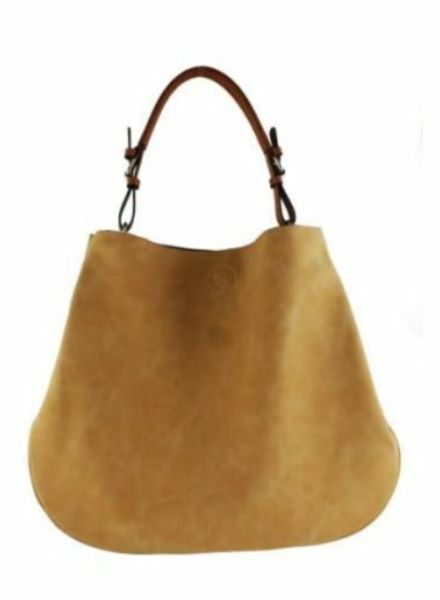 Gorgeous handmade leather round bag in tan. 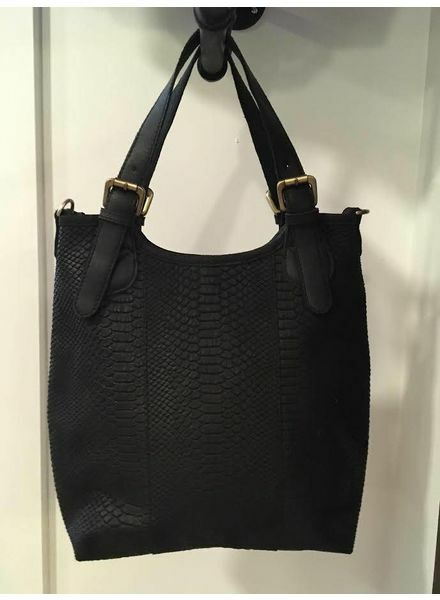 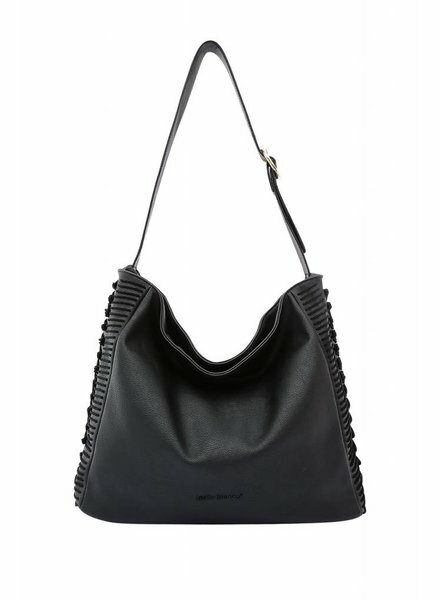 Featuring hand stitching leather detailing on the front in a hand weaved pattern. 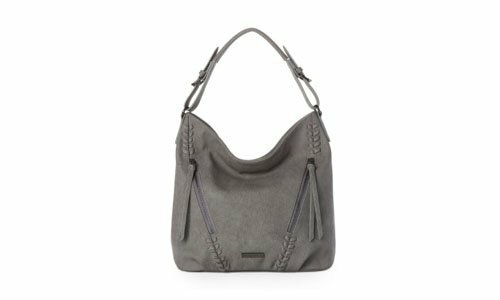 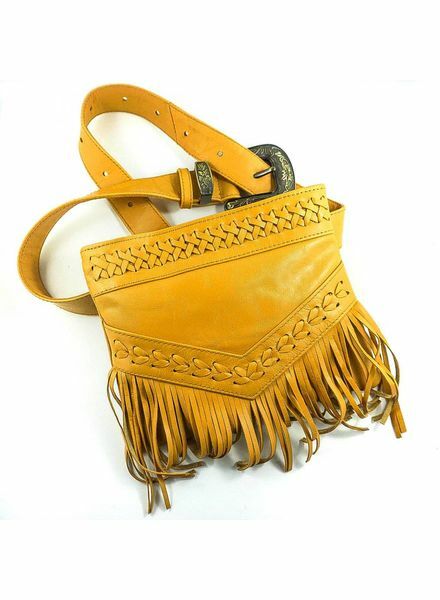 Gorgeous fringe, braided accents and a polished chain strap imbue a cool faux-leather crossbody bag with plenty of attitude. 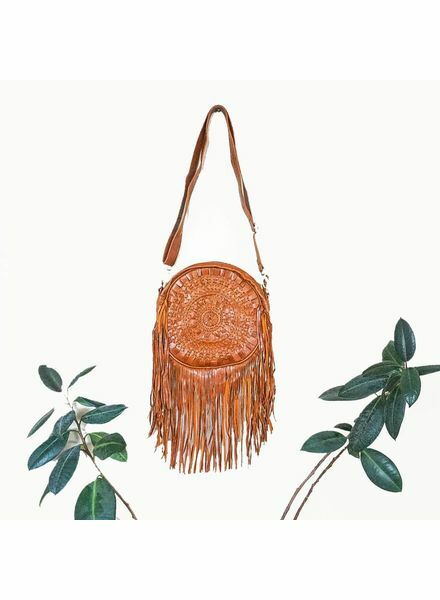 The worlds coolest fanny pack! 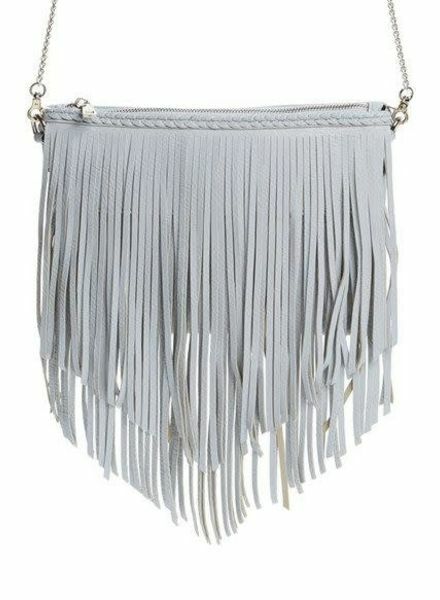 Luna Tassel Crossbody Bag | Three Colors! 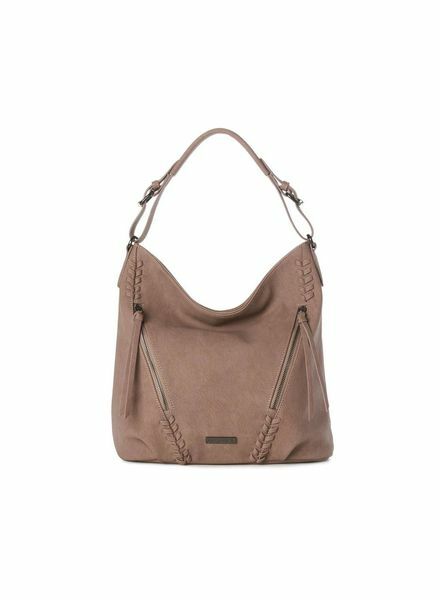 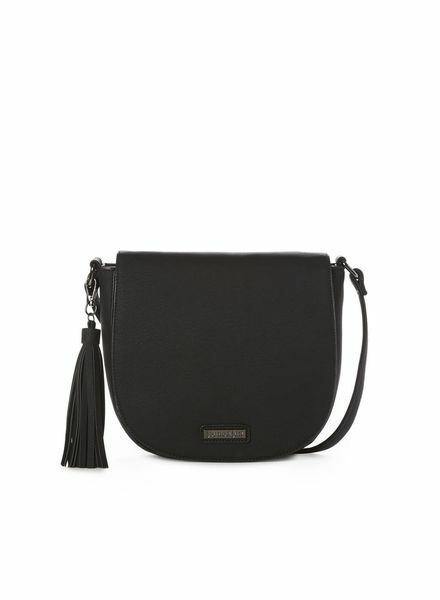 The perfect crossbody bag with adjustable strap and tassel ornament. 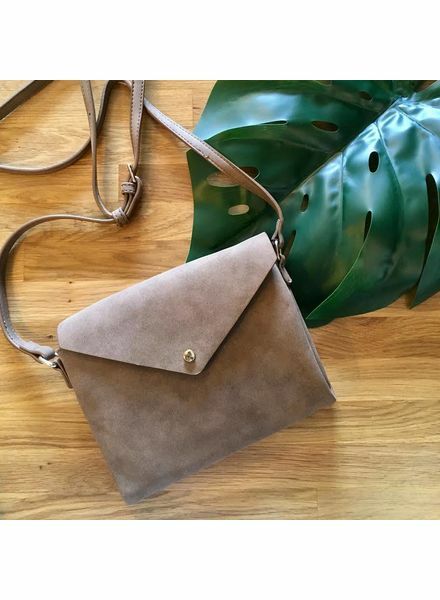 This gorgeous wee crossbody is perfect for a night out! 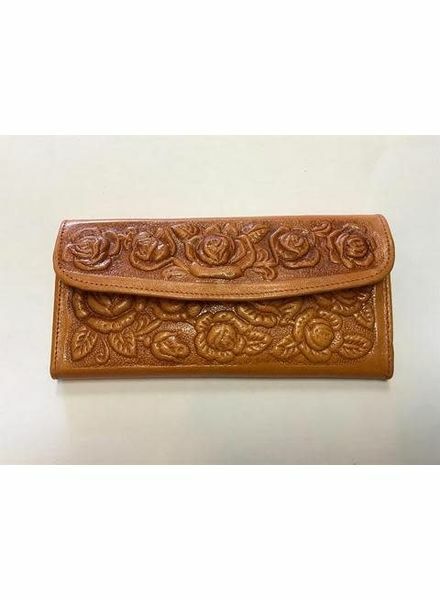 Lots of room for your phone, cards and of course lipstick!